Kelly believes that success in financial planning is a deeply personal thing. It takes hard work, discipline and often many years, but when a goal is realized, it can be a tremendously rewarding achievement. And Kelly lives for those moments. Kelly is incredibly proficient at analyzing complex financial situations and at assessing a client’s unique financial behaviors. By bridging those two dimensions, she is able to help guide people to the decisions that are best for their lifestyle and their goals. Kelly is a proud Pacific Northwesterner. She graduated from UW and got her MBA from Seattle U. She was a founding partner of Lakeview Financial Group prior to the merger with Private Ocean, and she was also previously the co-owner of Monarch Wealth Management. Look to find her—along with her husband and two kids—out enjoying nature, culture and all the places they intersect here in the PNW. She has successfully completed several marathons, including the NY Marathon. The discipline and commitment required to complete a marathon is similar to reaching an important financial goal, and so is the deep sense of personal accomplishment. 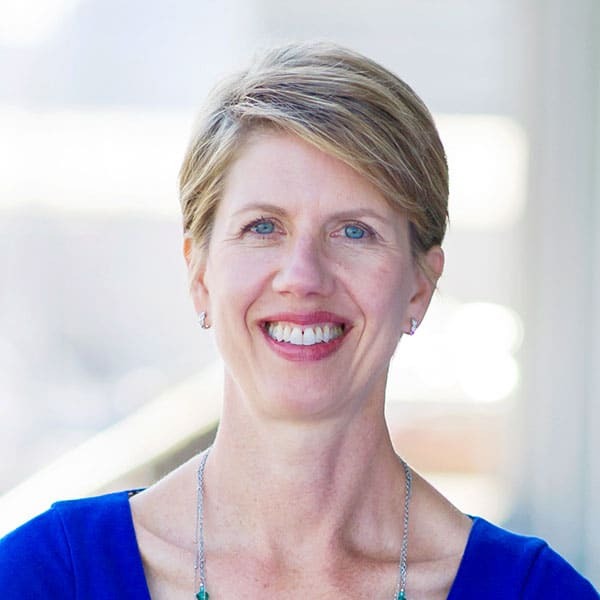 Kelly is an active member of the local chapter of the Financial Planning Association and is a current board member for Knit For Life, a Seattle based non-profit. She is also involved in the Seattle Humane Society, Youth Care and the Methow Conservancy. How do recent tax reforms affect you? How do the recent tax reforms affect you? © 2018 Private Ocean. All rights reserved. This link opens in a new window.